Helpful links to connect people to books!! Amazon's list is updated hourly and includes all formats, subjects, & audiences. Find prize-winning fiction organized by the award name. Includes regional and national award winners. Browse various award categories to see lists of winners and honors for each year. Recommended reading lists from the ALA.
Move the sliders to express what you are looking for and see what comes up! You can select by mood, emotion, plot shape country, and more. BookBrowse is an online magazine for booklovers - including reviews, previews, "behind the book" articles, author interviews, reading guides, and much more. A partnership of academic & research institutions, offering a collections of millions of titles digitized from libraries around the world. Examine and read some of the world's greatest books from some of the world's greatest libraries. They are digitized in high resolution. Free audiobooks in the public domain. The MSUB Library has book clubs for both students and staff. Contact the library at 406-657-1662 for more information. Need suggestions for your book club or want to start one! Check out this site. Goodreads is a free website for book lovers. Imagine it as a large library that you can wander through and see everyone's bookshelves, their reviews, and their ratings. You can also post your own reviews and catalog what you have read, are currently reading, and plan to read in the future. Find out what the book clubs at MSU Billings are reading by following this board. 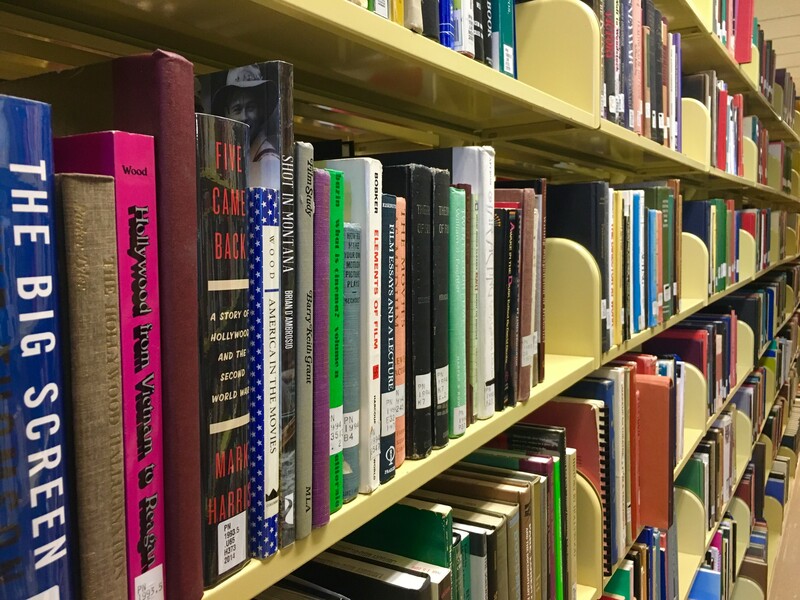 LibraryThing is an online service to help people catalog their books easily. You can access your catalog from anywhere—even on your mobile phone. Free account allows you to catalog up to 200 books. Release your print book back "into the wild" for a stranger to find or directly to another BookCrossing member. Books are exchanged in public places. You can track where they go via journal entries. A Regional Library of the National Library Service (NLS) for the blind and physically handicapped. Free service for those who qualify.